A small-town loser discovers that his parents were adult film stars and decides to move to California to follow in their footsteps. Bucky Larson: Born to Be a Star is available on Blu-ray and DVD on 1/17/12. 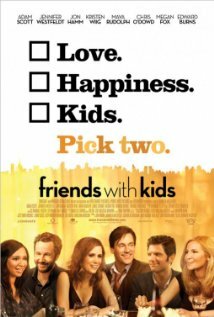 After their children are involved in a fight, two couples get together to discuss an amicable settlement, but their attempts at civility quickly devolve into savage behavior. vomit is spewed, folks are rude. It’s just a bit forced. 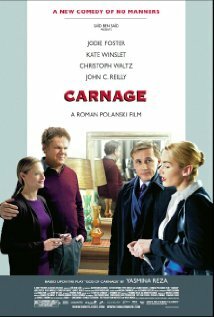 Carnage is now playing in select cities. When a man starts having disturbing visions, he begins to worry whether he is showing signs of mental illness or if some apocalyptic storm is brewing. will blow your house down. 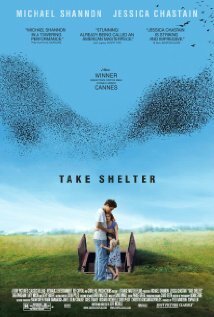 Take Shelter is now playing in select cities. 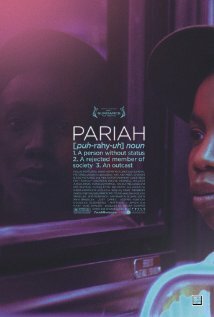 A young adult novelist returns to her hometown to win back her high school ex-boyfriend, who is now married with a new baby. hard to love easy to love. 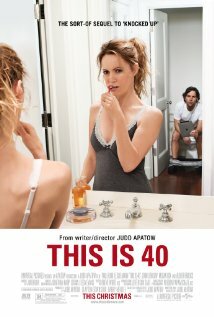 Young Adult is now playing in theaters nationwide. 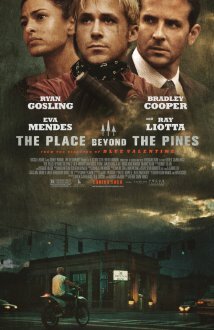 After witnessing her parents death at the hands of a brutal gangster, a young woman grows up to become an assassin in order to get violent revenge. 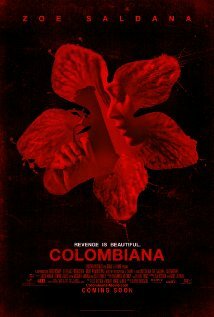 Colombiana is available on Blu-ray and DVD on 12/20/11. A struggling couple are devastated after learning that their 18-year-old son has committed a mass shooting at his college and then taken his own life. 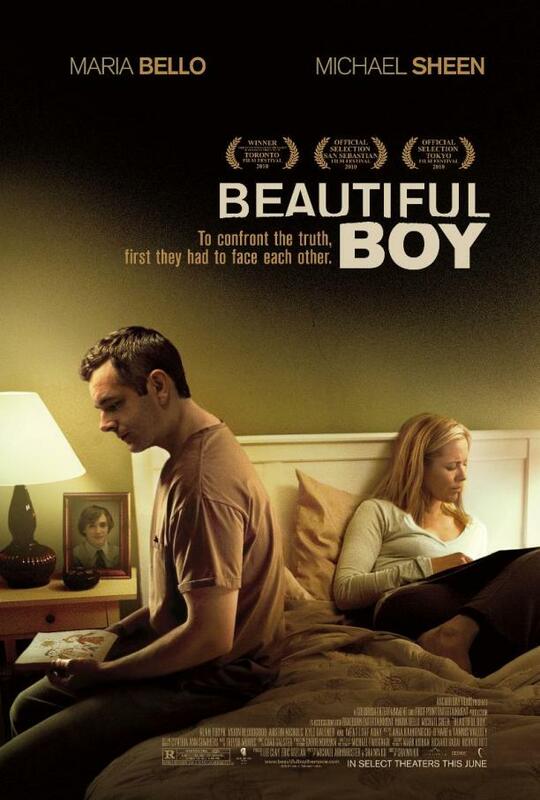 Beautiful Boy is now available on Blu-ray and DVD.